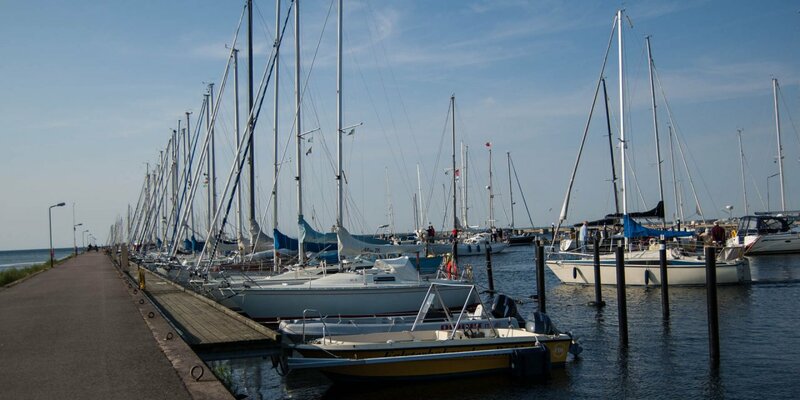 Lomma Hamn is a relatively large marina in the coastal town Lomma, about 15 kilometers north of Malmö. 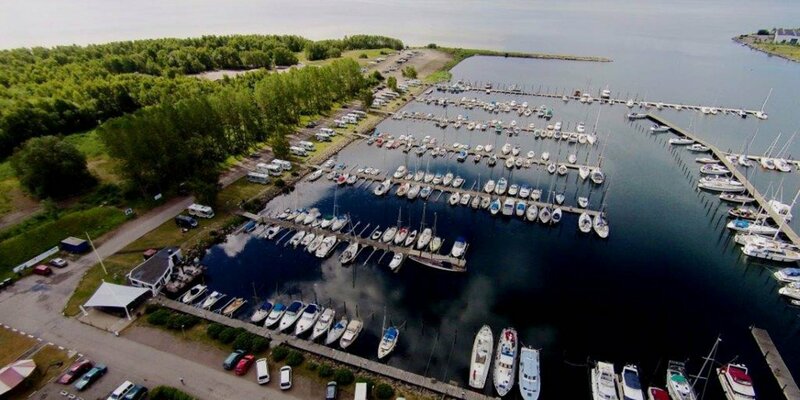 The marina is located at the mouth of the river Höje and is primarily operated by Lommabuktens Seglarklubb. 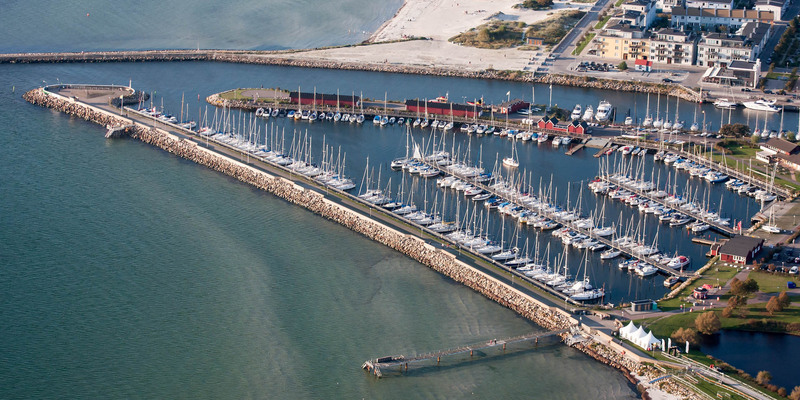 The berths in Lomma Hamn are spread over an artificial harbor basin and both riverbanks. Most shops and restaurants are very easy to reach, because the port is located very close to the town center. 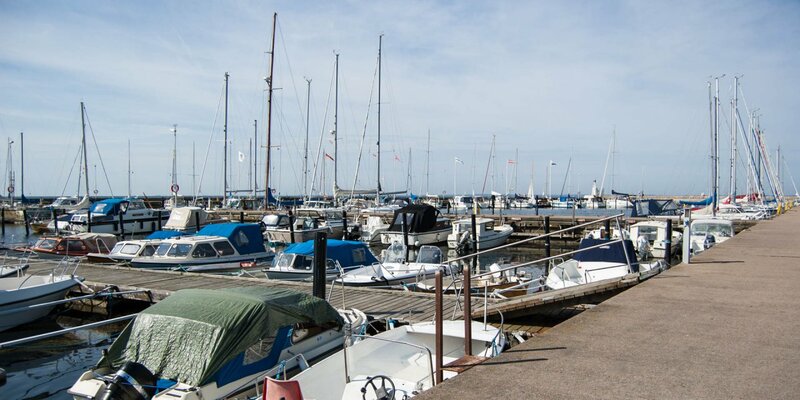 There are also restaurants, a café and a fish shop at the marina. Lomma Norra Badplats, one of the most popular beaches in the region around Malmö, is located next to the river mouth. The berths for short-term guests are about 900 meters upstream, in front of the public library. Berths with a green marking can be used too. There is a paying machine for the mooring fee at the clubhouse. According to the lenght of the boat the fee is 160-240 SEK/day (as of 2015). Electricity, fresh water supply, sanitation, and use of showers and toilets in the clubhouse are included. The gas station is located on the quay near the parking lot.